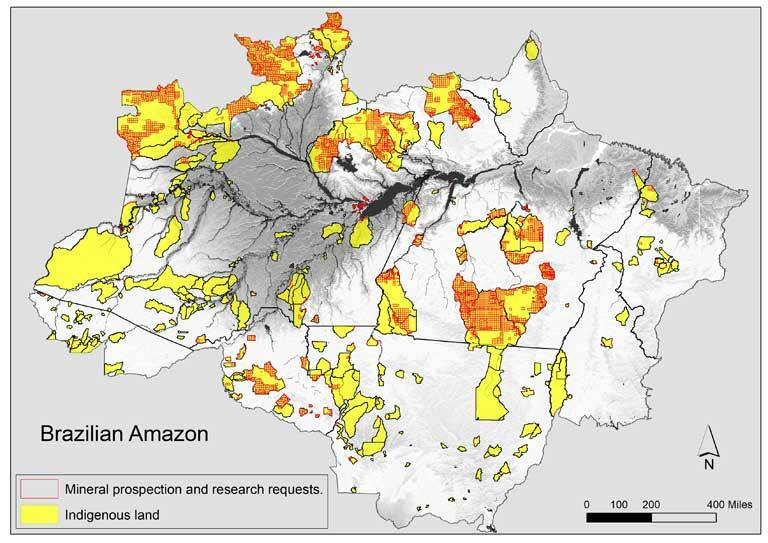 14 Mar 2019 – For many years, international and Brazilian mining companies have dreamed of getting access to the mineral wealth lying beneath indigenous lands. 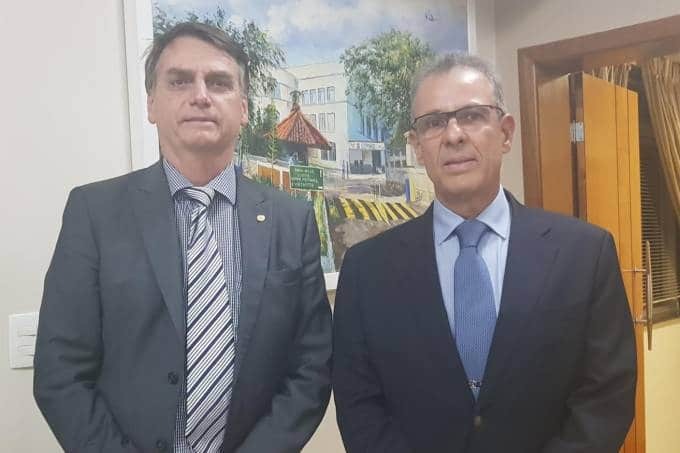 And finally, the government of Jair Bolsonaro seems determined to give them that opportunity. 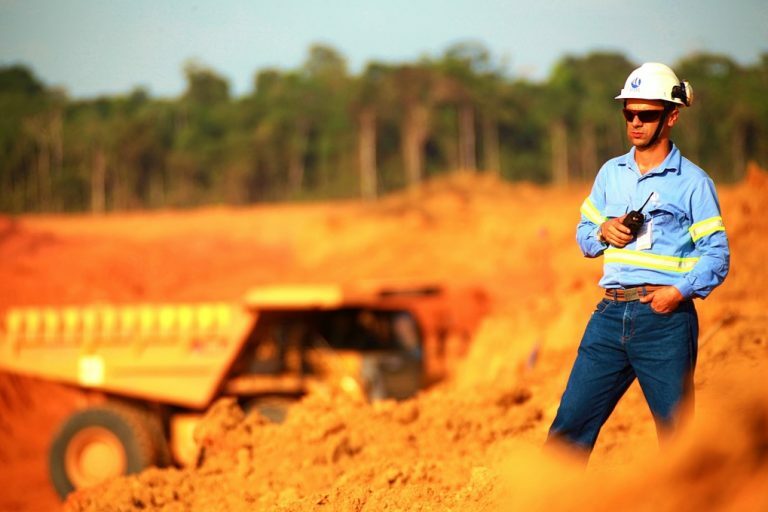 On 4 March, while Brazilians were distracted by Carnival celebrations, the new Minister of Mines and Energy Admiral Bento Albuquerque announced plans to permit mining on indigenous land. 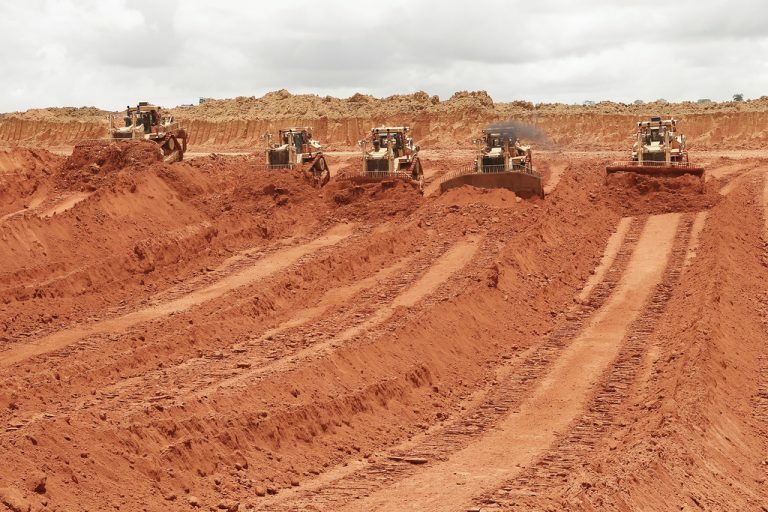 Forest and topsoil must first be removed before ore can be accessed at Brazil’s Norsk Hydro ASA Paragominas open pit mine. 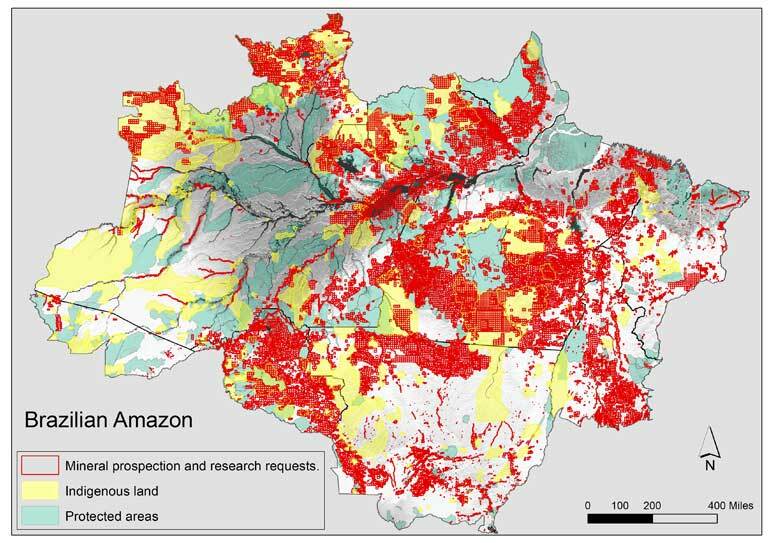 Such industrial processes would be highly destructive of Brazil’s forests, indigenous reserves and cultures. Photo credit: Norsk Hydro ASA via VisualHunt / CC BY-NC-SA.